Only last week, we reported on the launch of two portable duplex document scanners by Epson. The Original Equipment Manufacturer (OEM) had launched the Epson WorkForce ES-200 & Epson WorkForce ES-300W. This time out, though, it is a full-fledged printer that the company has announced. 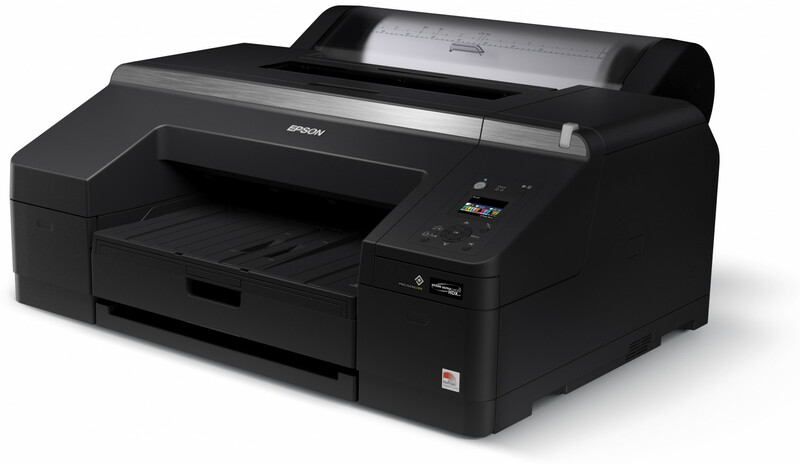 The new printer announced by the OEM is the Epson SureColor P5000 Professional printer is intended to be a medium to long-term replacement of the Epson Stylus Pro 4900. The latter printer model has achieved an almost iconic following in the professional photography industry owing to its above-par output quality and overall performance. In fact, it can be said that Epson built its reputation in the photography industry on the back of this printer. The Epson SureColor P5000 Professional, however, is an upgrade on that printer. It is a 17-inch printer that supports no less than 10 different colours, which makes it ideal for various applications in the proofing, graphic design, fine art, and desktop photography segments. There are actually three editions of the Epson SureColor P5000 Professional that the OEM has made available. These are the Standard Edition, the Commercial Edition, and the Designer Edition. The most advanced and the most expensive, as is obvious, is the Designer Edition. The SureColor P5000 Professional leverages latest technologies from the OEM to deliver even better performance than the Stylus Pro 4900. It is built around Epson’s PrecisionCore TFP print head and utilises the capabilities of the UltraChrome HDX 10-colour pigment ink set. The use of the latest pigment ink set means that this device offers improved durability of printed material, improved density of blacks, and a wider colour gamut. 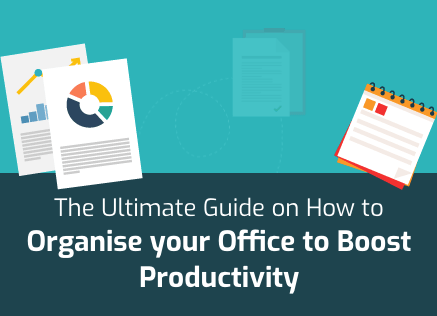 In practice, the incorporation of this technology has resulted in a device that uses UltraChrome HDX 10-colour ink cartridges, each of which carries about 200 ml of colour. 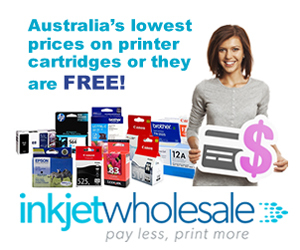 More importantly, these ink cartridges carry core pigments that have been developed recently. The colour set includes orange and green both while black core pigments are 150 percent denser than previous iterations. Owing to all this latest technology, these cartridges offer much greater sharpness, greater optical clarity, and even a broader contrast ratio. UltraChrome HDX 10-colour ink technology also boasts of a more advanced resin encapsulation technology. The 10-colour latest technology cartridges are supplemented by 10-channel latest technology print heads from Epson. These print heads are designed to increase efficiency through a new surface coating that prevents ink from settling on the surface by repelling it. Furthermore, these print heads also exhibit greater control over static and dust which reduces the need for maintenance by lowering the chances of nozzles getting clogged. There are two ink variations that the Epson SureColor P5000 Professional is available in. The first uses Light Light Black ink while the other uses violet ink. The use of Light Light Black ink makes the Epson Advanced Black and White print mode better improves the permanence of the print and makes toner transitions smooth and neutral. This variant is available in the Standard and Design editions of the device. The violet ink is used in the Commercial edition which is very beneficial for flexographic proofing and commercial applications. Violet ink allows for a wider gamut of colours which is supplemented by 99 percent PANTONE PLUS FORMULA GUIDE solid coated colour matching. Furthermore, the Epson SureColor P5000 Professional is very versatile when it comes to paper handling. The device contains a power based roll media spindle and a high capacity front paper cassette. The roll media spindle comes with an internal high-speed single pass rotary cutter and is capable of churning out printed rolls up to 100 feet. This spindle is nearly perfect for printing wide-angle panoramas. The high capacity paper cassette has a maximum capacity of 100 premium sheets that can measure anything between 203.2mm x 254mm and 431.8mm x 558.8mm. There is even a feature that allows the machine to automatically switch between media from the roll media feeder and the high capacity front paper cassette. It wasn’t that long ago that we were talking about the launch of the Ricoh Pro C5200s, a series of digital colour production printers, aimed at high volume printers looking for good speeds and cost efficiency. 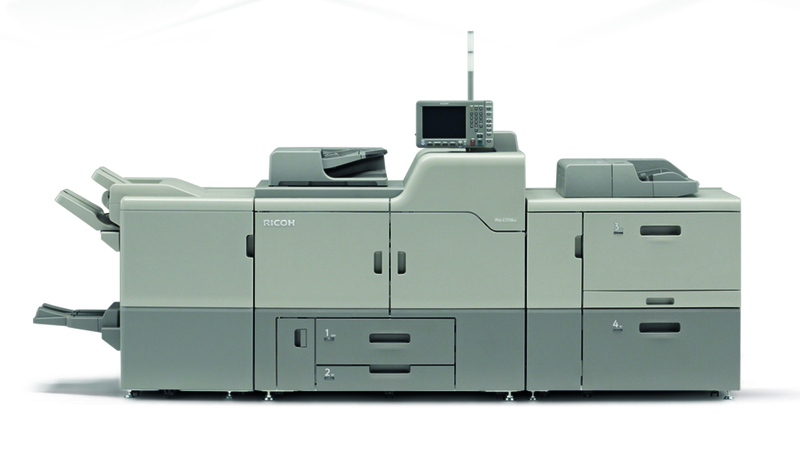 Ricoh is easily one of the top OEMs in the printing industry largely because of products like these. So, it isn’t all that surprising that their prowess has been recognised. Ricoh has just been awarded the UKAS accredited ISO 12648 certification. The certification has been issued to Ricoh by the organisation Print & Media Certification (PMC). It was awarded to the OEM under a scheme of the British Printing Industries Federation focused on colour quality management. The accreditation, itself, is for the ISO 12647 – 2:2013 standard, which means that it comprises all ISO 12647 l standards including print standards, pre-press processes, and production methods. Specifically speaking, the ISO 12647 – 2:2013 standard details various parameters and values for multiple processes. These parameters and values need to be used during processes such as the production of web-fed and four colour sheet fed offset printing, printing forms, and even colour separations. Moreover, the standard is also appropriate for cardboard material printing that is usually done in packaging industries. The certification is for all Ricoh products that are based on digital toner technology. Such certifications are usually not granted without thorough testing of products or service and this was the case with Ricoh as well. The authorities tested Ricoh’s Pro C7100sx and Pro VC60000 printer models, which are based on the most latest Ricoh technologies.